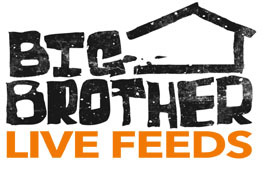 Tonight on Big Brother 14 we have a LIVE eviction. Stay tuned for updates (scroll down). Danielle won the Power of Veto and chose to remove Dan from the block. She nominated Shane in Dan’s place. Dan cast the single vote to evict and chose to get rid of Shane.